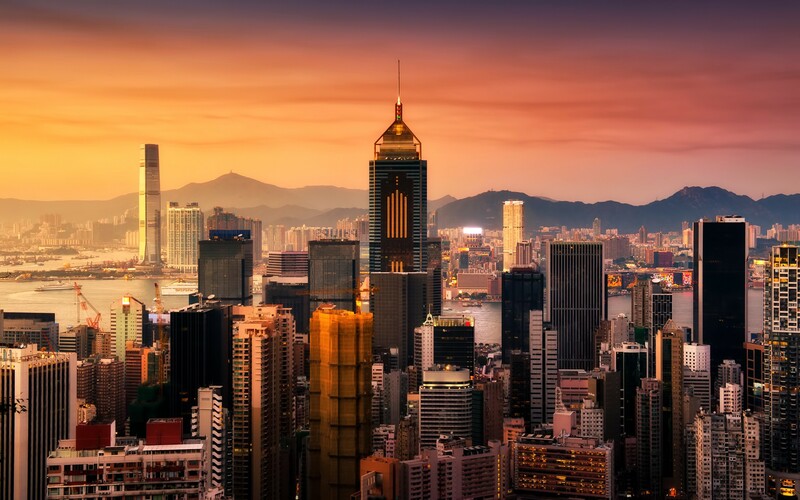 Famed for bespoke shopping destinations, mesmerizing skylines, luscious kitchen, and colorful culture, Hong Kong is one heck of an amazing country you must visit at least once in a lifetime. And, if you have made this wise decision of embarking your journey to this land of great architecture, your mind certainly would be filled with several questions. Not to worry as this Hong Kong Travel Guide will serve answers to all your questions about language, currency, places to visit, stay, eat, etc. 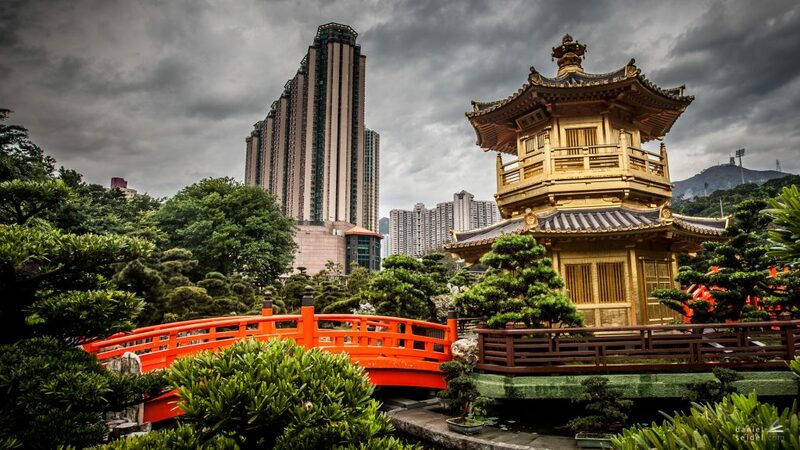 Mandarin and Cantonese are the two languages of Chinese dialect spoken in Hing Kong. But to your rescue comes English which is widely spoken in the country. Hence, communication with locals is sorted. Talking about the currency, Hong Kong dollar is used as the means of money here. The country has a monsoon-influenced climate in general. Therefore, the best time to visit Hong Kong is between October to early December when the weather is sunny and pleasant. March to May- With occasional spells of increased humidity, these months are the spring months in Hong Kong. The weather changes quite frequently. From warm to foggy and rainy, the weather can change within a blink of an eye. The spring transforms into the cloudy season even before you know. Only 100 hours of sunshine is observed in the parts of Hong Kong. May to September- Welcome to the hottest months in Hong Kong. Despite being warm and humid, there is always a chance of typhoon or thunderstorms hitting the cities. Carrying sunscreen during these months becomes must so as to prevent any sunburns. If it is a sunny day without showers then beaches, hikes, and camping can be a lot more fun than you could imagine. October to early December- The autumn season is considered to be the best one for visiting Hong Kong. With only 4-8 rainy days per month, these months play fairly well for travellers. The clear skies make camping and hiking more comfortable and fun. The beaches and recreational parks become bearable and you are able to make the most of them. 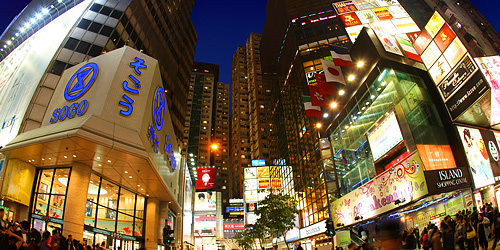 Mid-December to February- The winter months in Honk Kong call for a shopping spree. Considered to be the best time to shop, these three months have mild winter weather. It is also a holiday season in Honk Kong hence it becomes more lively and admirable. 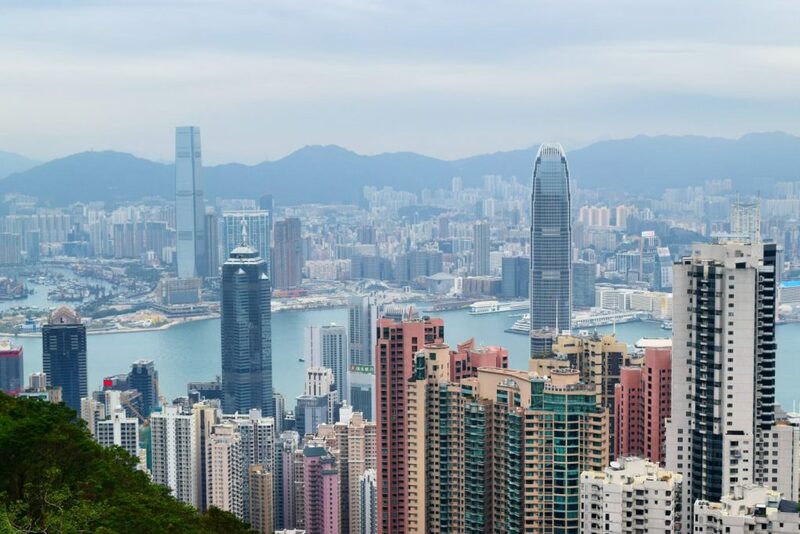 As disheartening as it sounds, Honk Kong has discontinued the practice of giving Visa on Arrival. But not to worry as it has been replaced with the pre-arrival registration process. This process has to be undergone only by Indian Citizens (the ones who are from the Visa exempted countries too). How to apply for the pre-arrival registration? It isn’t a tough task rather it will consume a maximum of 20 minutes of your day. In order to apply for the same visit the GovHK website. This registration is cost-free. Fill in the required information and as soon as it is completed you’ll be shown up with the registration status. If it is sucessful then take a print out of the Notification Slip gnerated by the system on a white A4 size sheet to be used during borading and immigration clearance. Note- Each pre-arrival registration will be valid up to six months or until the passport attached to it expires. Whichever event from the two takes place earlier will be taken into consideration. During these 6 months, a registrant can pay multiple visits to Hong Kong visa-free and could stay for 14 days on each visit. Keep the notification slip and the passport linked to your registration with yourself whenever paying a visit. 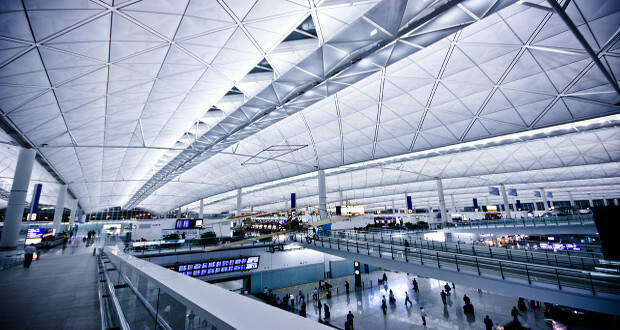 Chek Lap Kok Airport or the Hong Kong International Airport is well connected with both domestic and international flights, hence, flying to Hong Kong is not a hassle. Also, you get private, pre-booked and on the spot booked taxis easily available outside the airport. Taxis are available anytime between 5:00 am to 11:00 pm. Another options are the local bus and Airport Express, you can take either to reach your hotel. Hong Kong will never leave a chance to surprise you! You have so many places and chill. Roll your eyes through the list of top things to do below and find the best one for yourself. Like Eiffel Tower is to Paris, Star Ferry is to Hong Kong. You just can miss this! Transporting visitors between Hong Kong Island and the Kowloon Peninsula, the ride provides the most mesmerizing and scenic route through Hong Kong. You are likely to left spellbound after witnessing the famous skyline. Also, do not leave a chance for getting some Instagram worthy pictures especially during the nighttime. The ferry takes you on board for around an hour. Even if you don’t plan to visit one, you’ll find yourself in one! Hong Kong is known as a shopper’s paradise. Wherever you’ll go, you’ll find a marketplace automatically. Hence, you’ll stumble upon a lot of things that you might wish to buy. Keep a watch on your budget, the street markets are the demons running behind every penny you have. Home to Hong Kong Disneyland and the most beautiful sunset peak, Lantau has everything for everyone. 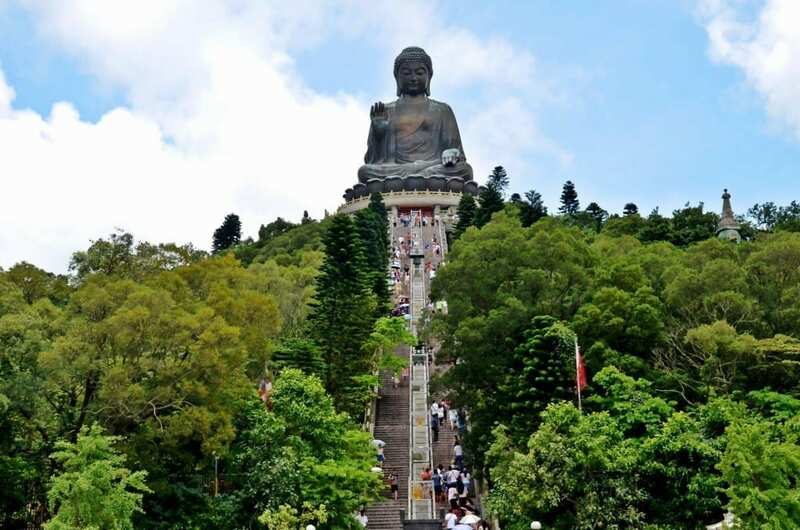 For history buffs it has the Po Lin Monastery and the Big Buddha, for leisure seekers it has Hong Kong’s largest beach, and for food lover it has the yummiest seafood. A long array of activities will keep you consumed while you are here. The 9-acre public park situated in Kowloon is perfect for putting your feet at rest after a long tiring day of exploring parts of Hong Kong. The lotus, peaceful pathways, beautiful trees, timber architecture and babbling springs make this place all the more amazing. The face of Hong Kong, Disneyland is one of the world’s best theme parks. It has everything for everyone. 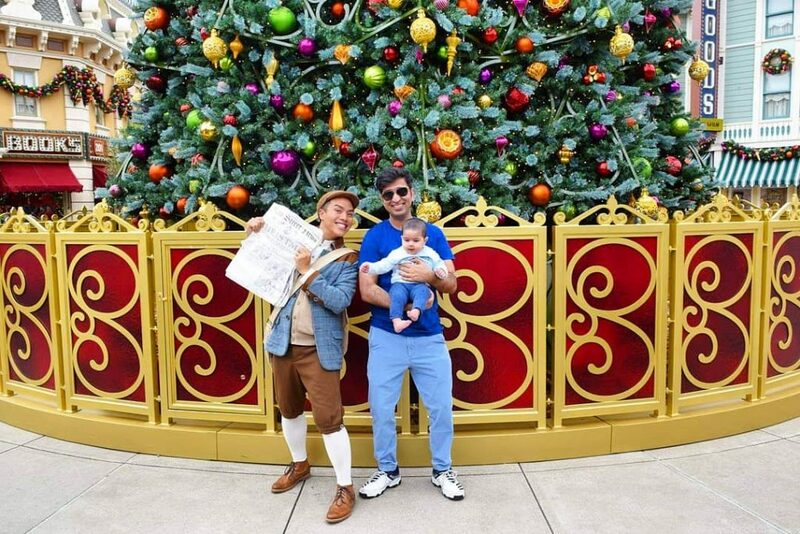 From kids to adults, everyone can have the time of their lives at this wonderland. Not visiting Disneyland when in Hong Kong is like drinking coffee without adding coffee to the cup. Now you can guess how essential it gets to pay a visit to this mesmerizing place. A competitor of Hong Kong Disneyland, Ocean Park is one of the most visited places in Hong Kong. 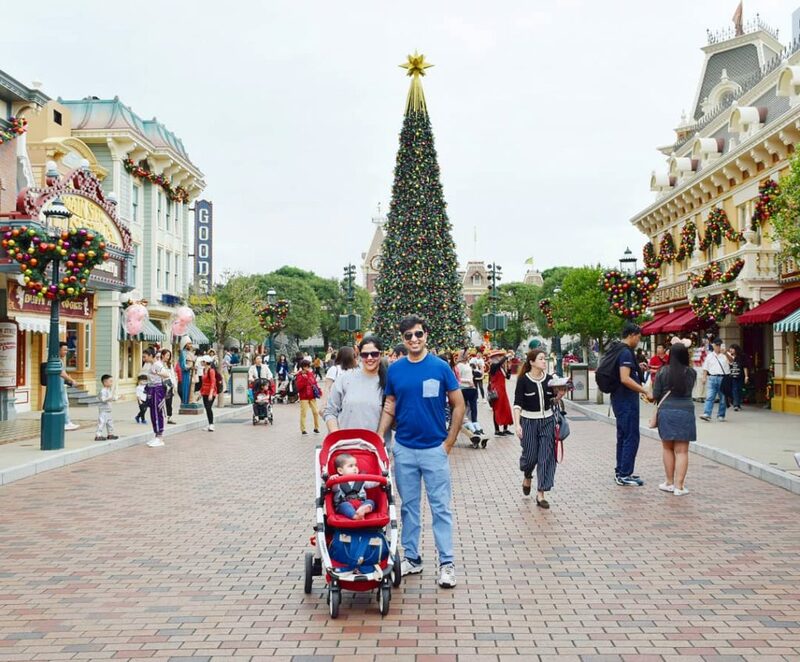 The park has everything that will make you fall in love with this place. It boasts of a zoo with dolphins and pandas, a spectacular coastline, an aquarium with rays and sharks, an underground funicular, carnival games, roller coaster, and last but not the least cable car rides. 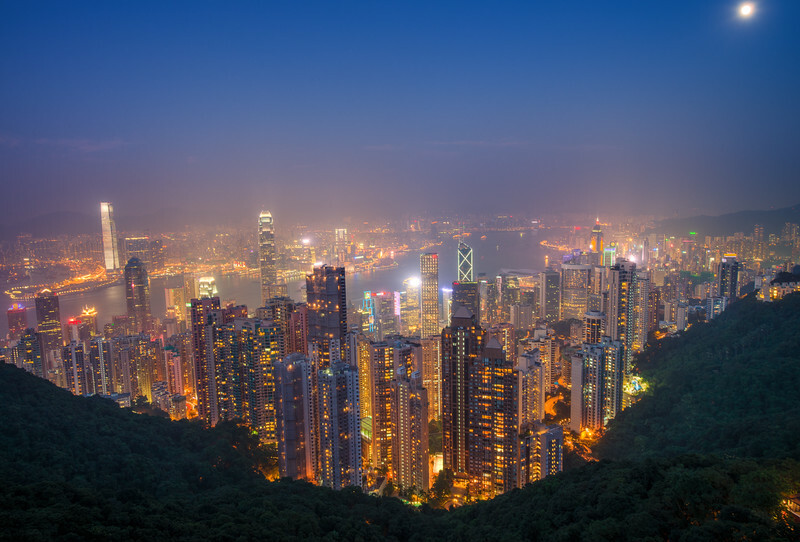 Located atop the Highest part of the Hong Kong island, the Victoria Peak is a place for amazing lookouts of the Chinese special administrative region or the Honk Kong city. Your eyes are treated to beautiful blue waterways, distant green hills and large skyscrapers. You are assured of spectacular views when here! 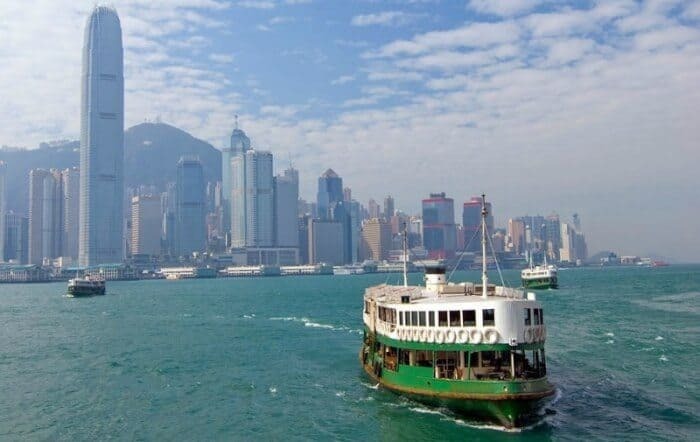 Some other things you can plan to do are visiting the Happy Valley Racecourse, Tsim Sha Tsui Promenade, Hong Kong Museum of History, Man Mo Temple, chartering the Junk Boats, hiking the dragon’s back, etc. The spicy Indian food had made its way to overseas too. 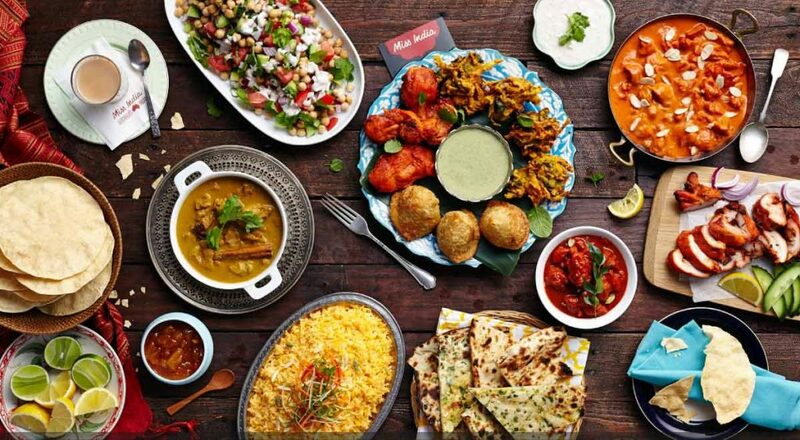 The flavourful Indian curries, yummy food pairings and delicious desserts find no competition when it comes to taste. Hong Kong is a heaven for all the shopping freaks. People go gaga over the kind of stuff no matter if it is a clothing item, an artefact, and antique, etc. the place has to offer. If you haven’t shopped in Hong Kong, trust me, your trip isn’t complete. Listed below are the top 5 places which can pose threat to your wallet for you’ll want to buy everything your eyes will see. You’ll find Hong Kong’s largest departmental store and a layer of so many malls at this place. The n number of varieties here will leave you in a dilemma from where to buy what. You can hunt the streets until 10 in the night. If you are a great bargainer then shopping in the streets is going to be full of fun. 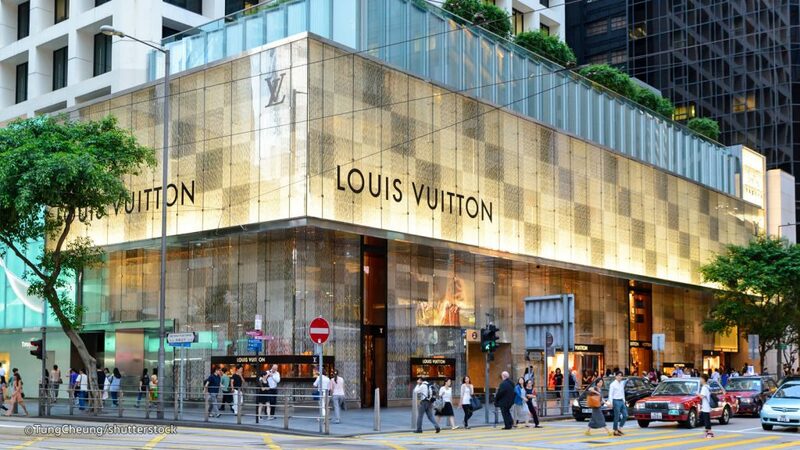 The celebrities’ favourite Shanghai Tang, Louis Vuitton Shop, and a few other swankiest and luxurious stores are likely to be found in the Central. Malls developed in between the skyscrapers with several designer boutiques make it a place which can go hard on your cash. 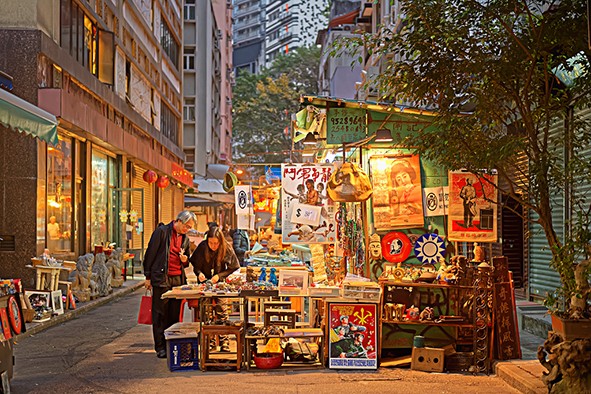 The shops and stores might not be as fancy as the others on Hong Kong island but you are assured the best wholesale rates for whichever stuff you keep your hand upon. Located between the Sheung Wan and Central Hollywood Road is the best place to get Contemporary Chinese Art. Full of art galleries he street displays the works of the most famous Chinese artists. Antique shops, finest ceramics, home decor items, etc, you’ll find all the decorative material here. Everything you get here is quite cheap. Not a shimmery market, Mongkok offers jeans, shorts, watches, copy of designer stuff, handbags, and what not. 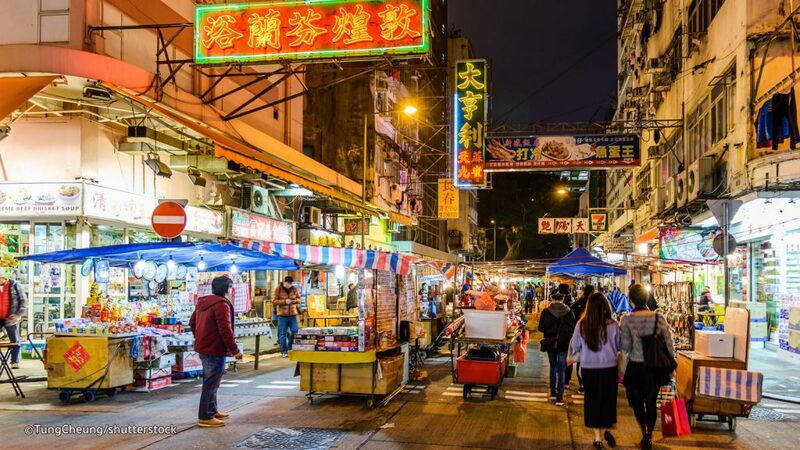 Several markets are organized on different days, the Temple Street Night Market and the Ladies Market being the biggest ones. 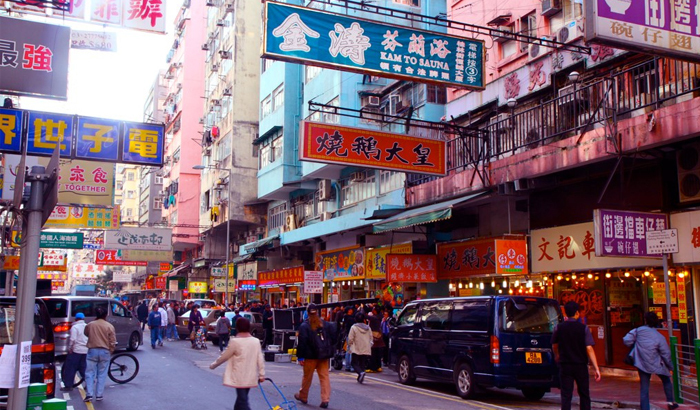 Flower Makret, Gold Fish Market, and Jade Market are a few other renowned markets of Mongkok. Connecting Kowloon, HK island, Lantau and many other new territories, MTR (Mass Transit Railway) is one of the cheapest, quickest and easiest options for travelling. Spread over 10 lines and 80 stations, MTR is a huge railway network connecting to the major as well as minor parts of Hong Kong. Public transportation is chosen by many residents and tourists. Buses form a comfortable mode of transport in Hong Hong. Not a single point in the city is left uncovered. Its important for you to remember the bus number as language can be a hurdle sometimes. Operating only on the northern side of the Hong Kong island, Trams are the oldest mode transport here. They connect all the central parts of the island and makes your traveling easy. A very convenient way for point to point travel taxis make your commuting easy. there are three types of taxis- red, green and blue. The red taxis operate in urban areas covering all the southern side except the Lantau island. The green one operates in the new territories and the blue covers the areas of Lanatu. You can catch one very easily at the taxi stands or can book them via phone too. These are usually used for island to island transfers. So here was our Hong Kong travel guide. I hope most of your questions are answered above. In case I have left any, feel free to drop them below! Happy Travelling. Interested in other travel guides. Find out here.